Every eBay seller out there has asked themselves this question at least once. 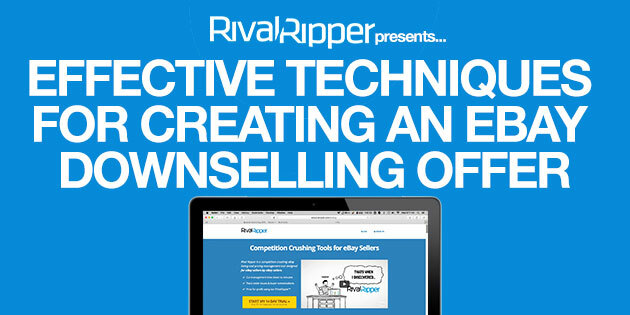 eBay customer support proves to be difficult at times and hard to reach. 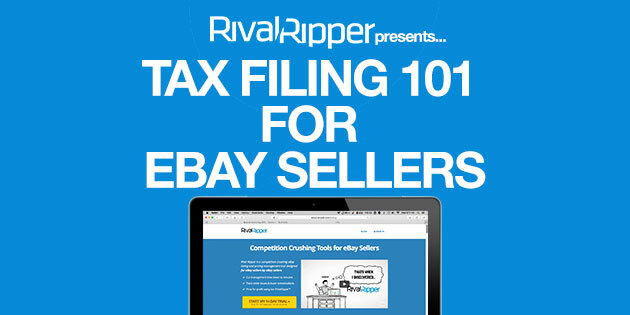 eBay has even stripped sellers of several contact methods we previously had. 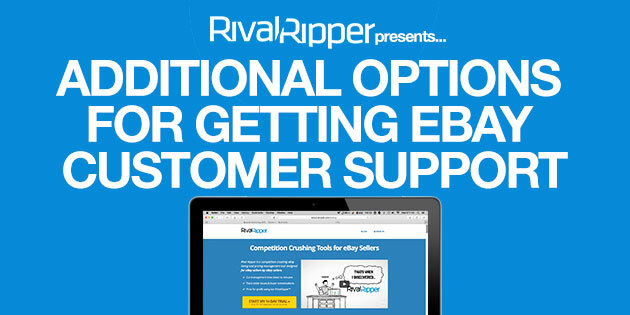 Here are the customer service options eBay has had in the past and offers currently so you can make sure you are getting the support you need to grow your business and solve your issues along the way. 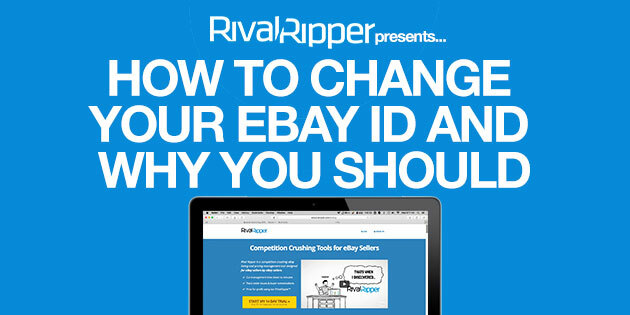 Every buyer sees your seller eBay ID. Does your eBay ID make sense? Does it add value to your listing and store? If not you might want to consider changing it. 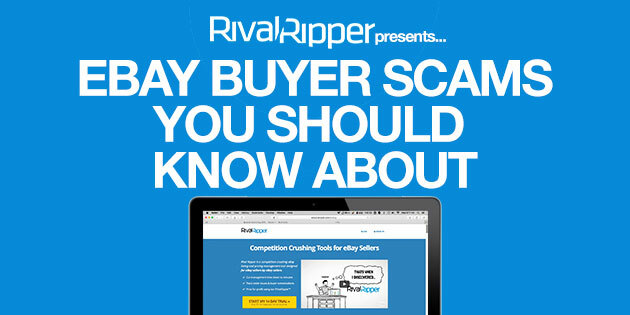 eBay has long been plagued with eBay buyer scams that can make selling on eBay a living hell. But it doesn’t always have to be if you know what to look out for.